The company was founded in 1918 by Carl Buehler, a businessman who owned a chain of retail stores. 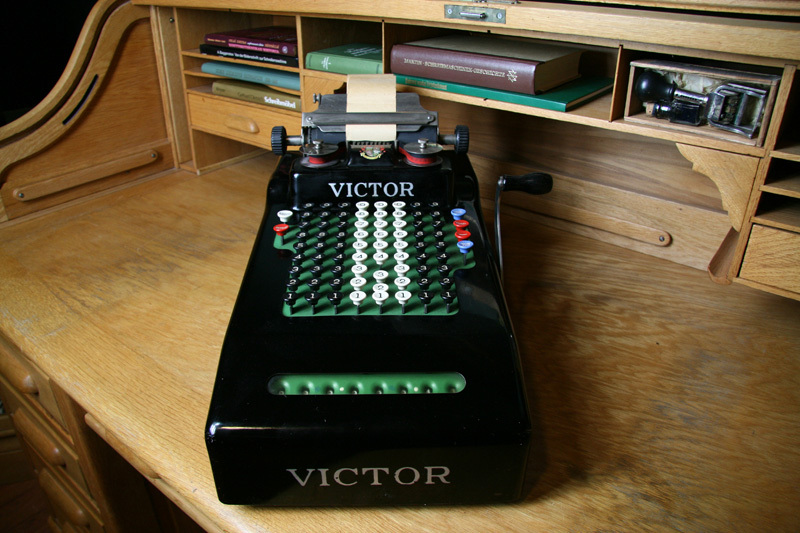 Victor was introduced in 1918. Designer was O.D. Johantgen. 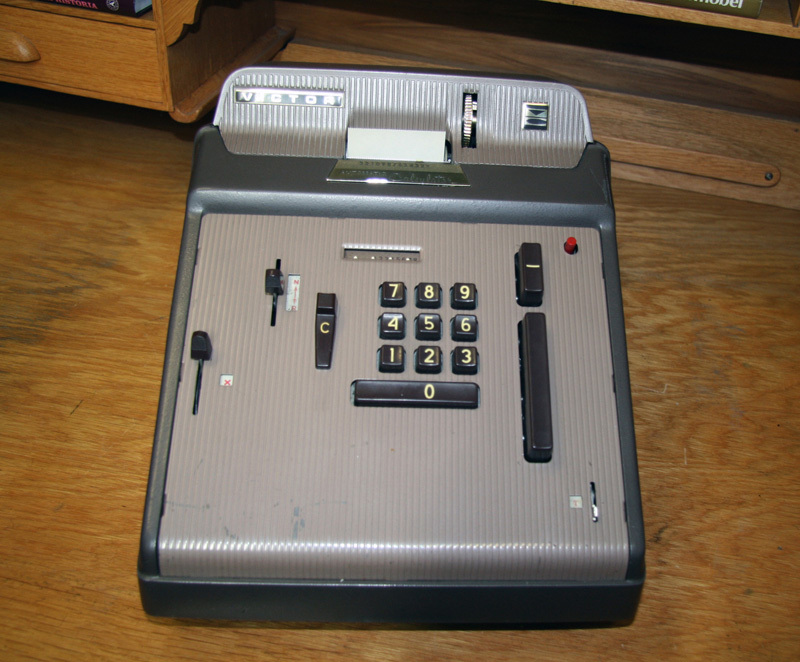 It was a full keyboard calculator. 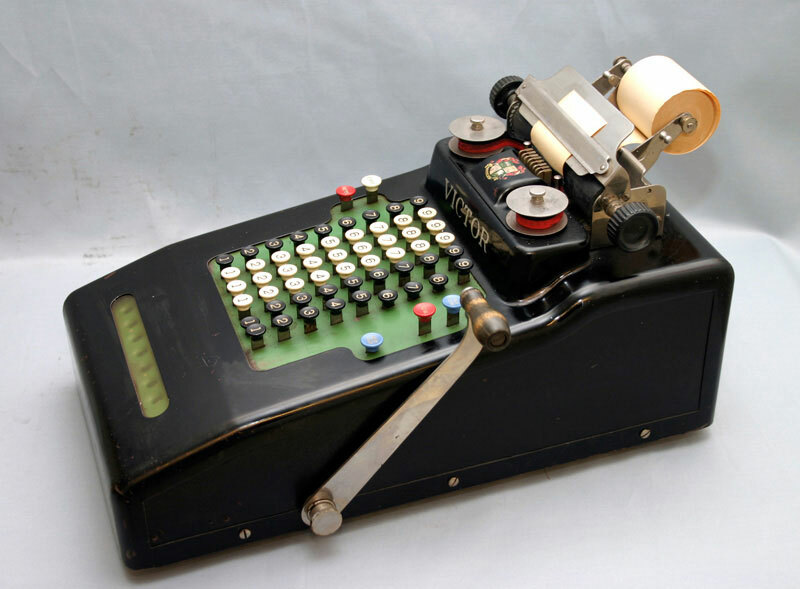 In 1921 a calculator equipped for printing was introduced. 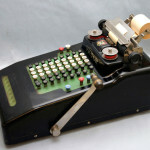 Between 1918 and 1958 the company produced 1.5 million calculators. 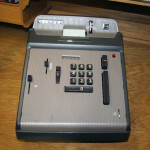 In 1961 the company merged with Comptometer Co., a Chicago based company. 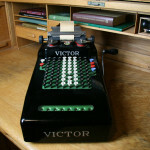 Production of calculators ceased in late 1970s.